Cala Millor holidays bring you a promise of sunshine, warm seas and a lively atmosphere. Located on the east coast of Majorca, this popular resort offers a wide range of recreational activities and sightseeing opportunities. It lies around a sheltered bay and the beach stretches for four miles. It slopes gently into the sea making it safe for children and weak swimmers. A variety of water sports are available and there is a wind surfing school. A palm lined promenade frames the beach and with plenty of bars and shops so you are never far from refreshments. As the promenade is long, bicycle hire is popular. The east coast of Majorca has several attractions that include the Auto Zoo Safari park, Drach's Caves, horse riding stables and the Fantasy Park for younger children. The eighteen hole Pula golf course is an added attraction. Hotels and apartments provide high standards of accommodation with tariffs to suit most budgets. Do check the cost of the all-inclusive tariffs, particularly if you are travelling with family, as they may be cheaper than you think. Large numbers of restaurants provide for all tastes. If you are new to the flavours of Spain, order tapas and you will receive a variety of tasty morsels. The more conservative British palate can easily find a Sunday roast, a full English breakfast or even a Friday night curry. Local wines offer good value. Shops are sufficient for most needs but if you enjoy a market atmosphere, take the bus to Manacor on Mondays. Nightlife is a lively affair with many vibrant discos and clubs. The Cala Millor holiday season lasts from April until October with temperatures rising from twenty to thirty in the height of summer. Several budget airlines fly direct to Palma from regional airports. Check to see if there is a service from your own local airport. The transfer time to Cala Millor is one hour. Finding the cheapest Cala Millor holiday can be time consuming and more than a little tedious. We can save you time as well as money. 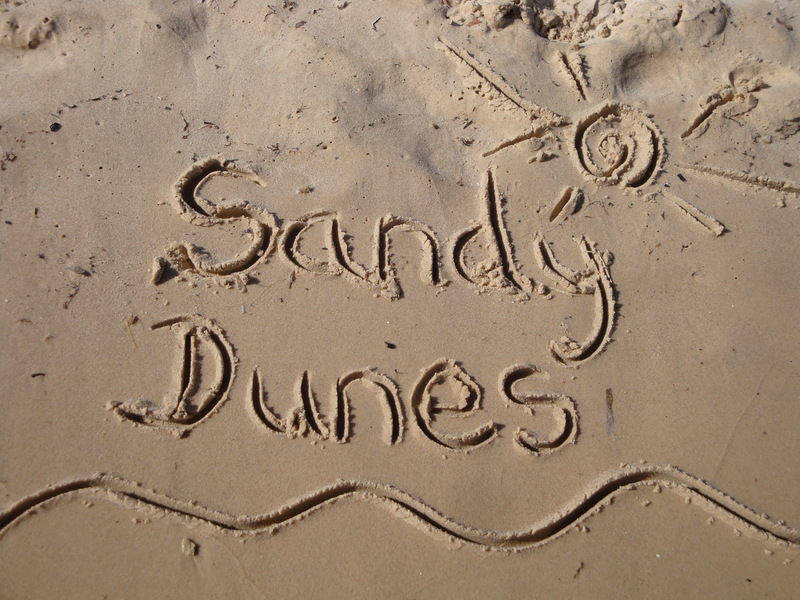 Sandy Dunes Holidays is a price comparison site with access to the best deals from almost forty travel companies. Since all of them are vieing for your booking, prices are highly competitive and you are sure to get a great holiday at bargain basement prices. All it takes is one speedy search. Simply enter your dates, your point of departure and your destination and within a matter of seconds, we'll show you the Cala Millor holiday that costs the least. Since offers change on a daily basis, if you wish to avoid disappointment, make that call and secure your booking without delay.